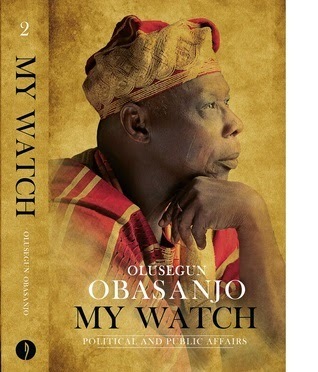 Chief Olusegun Obasanjo’s My Watch has had a lot of “names” on social media since it’s release in 2014. While Metropole.ng called it “A definition of his legacy,” others simply called it “A memoir.” Whatever you’ve heard it called (or called it) doesn’t change it’s name or the words within it’s pages. Okadabooks recently uploaded a preview of the controversial book and it hit almost 3,000 (it’s actually 3,122 to be precise) downloads (in less than a month.) Now, the complete book is on Okadabooks, riding through devices. Simply get the Okadabooks App here and you’d have access to the book. The Android App is available for download on Google Play and The App store, for FREE.